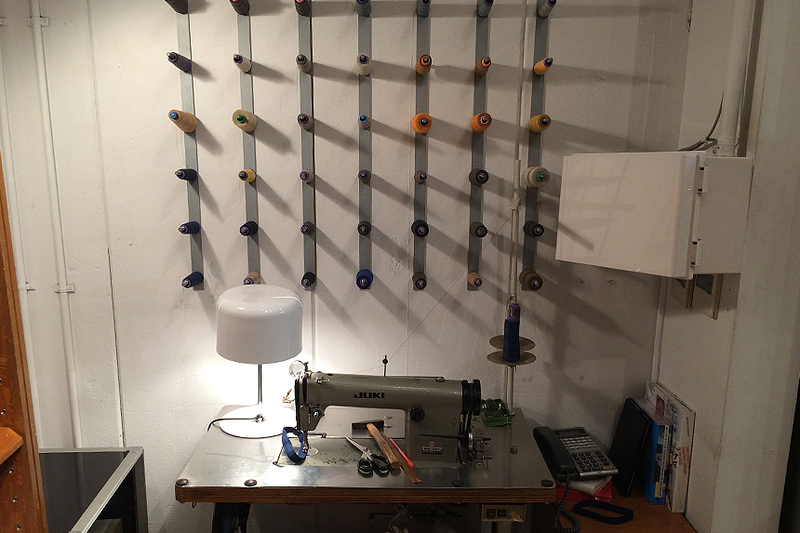 Jonhbull Private Labo Harajuku is a flagship store of Johnbull that is located near the main Omotesando crossing. 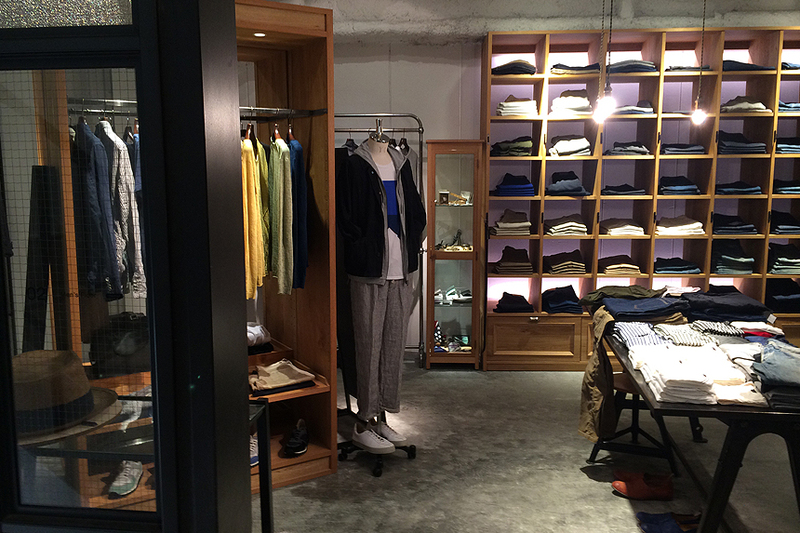 Jonhbull Private Labo Harajuku carries all the pants collections of Johnbull. 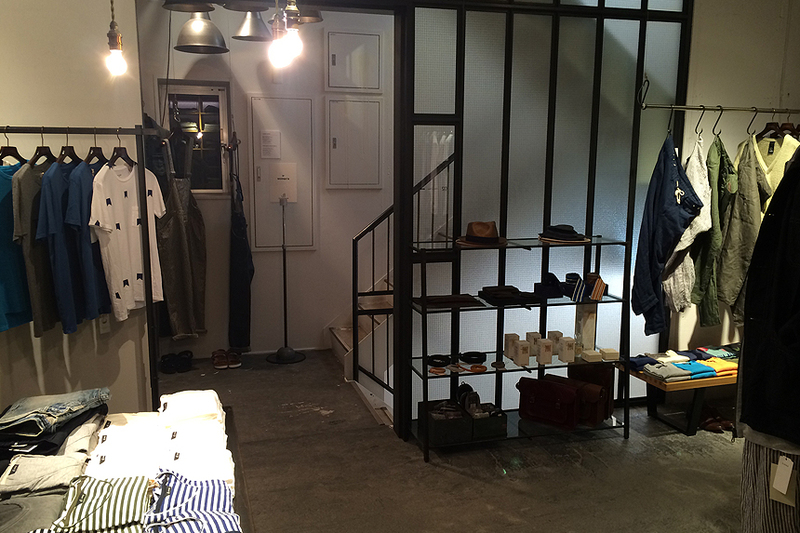 It also stocks clothing, shoes and accessories from well-selected Japanese and European designers. 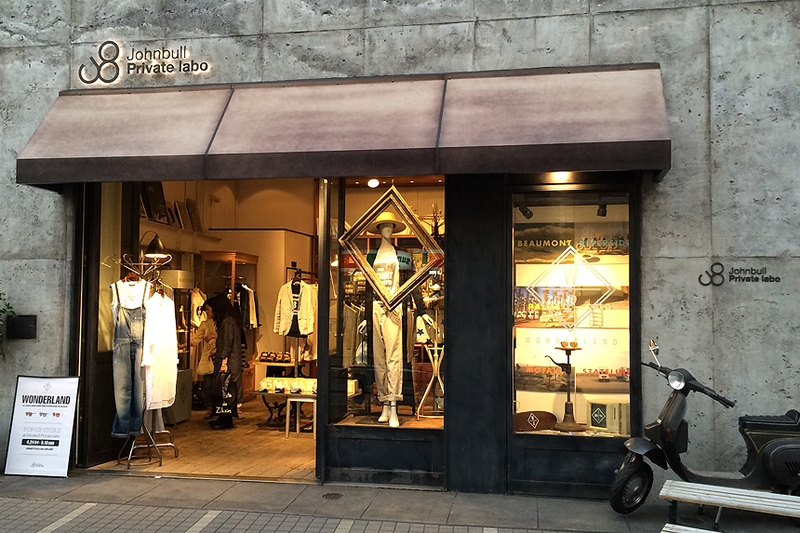 The shop is located near the busy Harajuku crossing. 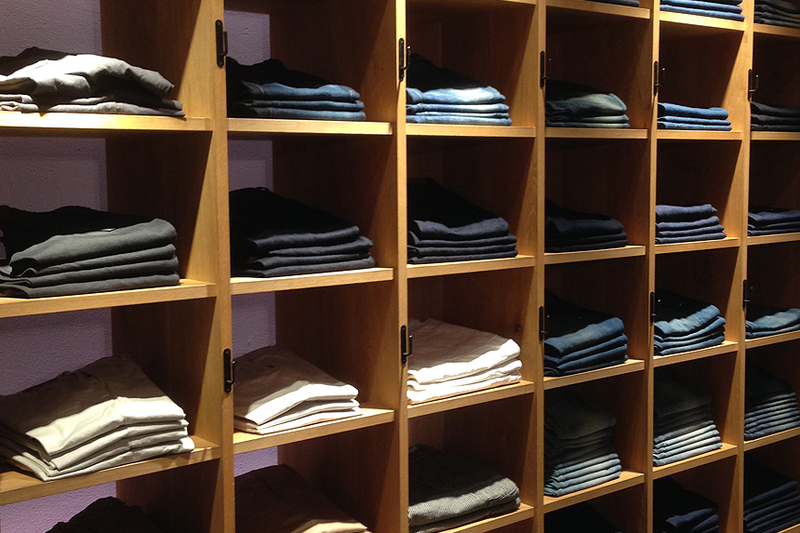 It is a claim and plain place and you can shop there comfortably. Purchased pants can be altered with a Union Special installed there. Johnbull is located between Harajuku and Shibuya.